LOKI is a multidisciplinary design and communications studio working at the intersection of graphic design and social change. Our practice is rooted in social justice principles, focusing on collaboration and community building, cultural production and publishing, activist research and political mobilization. LOKI creates images, objects, and experiences that engage, empower, and oppose. The studio is based in Montreal / Tiohtià:ke and was founded in 2014 by graphic designer, educator and community organizer Kevin Yuen Kit Lo. LOKI’s work has been widely published, exhibited and awarded, and Kevin regularly presents on design theory and grassroots activism. LOKI est un studio de design et de communication multidisciplinaire travaillant à l’intersection du design graphique et du changement social. Notre pratique est ancrée dans les principes de justice sociale et met l’accent sur la collaboration et le développement communautaire, la production culturelle et l'édition, la recherche militante et la mobilisation politique. LOKI crée des images, des objets et des expériences engageantes, encourageantes et contestatrices. Le studio est situé à Montréal / Tiohtià:ke et a été fondé en 2014 par Kevin Yuen Kit Lo, designer graphique, éducateur et organisateur communautaire. Le travail de LOKI a été largement publié, exposé et récompensé et Kevin se prononce régulièrement sur la théorie du design et l’activisme populaire. Kevin Yuen Kit Lo (Principal & Creative Director) has been working in graphic design since 2001. His experience bridges art direction, graphic and interactive design at leading agencies, to creating campaigns and visuals for front-line social justice movements and grassroots community organizing work. He is a member of the Memefest network, Atelier Céladon and Artivistic collective, a former organizer with Howl Arts, co-initiated the Imaging Apartheid poster project, and has previously been a member of the boards of ARCMTL and Articule. Between 2004 – 2014, he published the experimental literary arts zine Four Minutes to Midnight. Kevin holds an MA in Graphic Design from the London College of Printing, and a Graduate Certificate Degree and BFA from Concordia University, where he currently teaches in the Design and Computation Arts department. 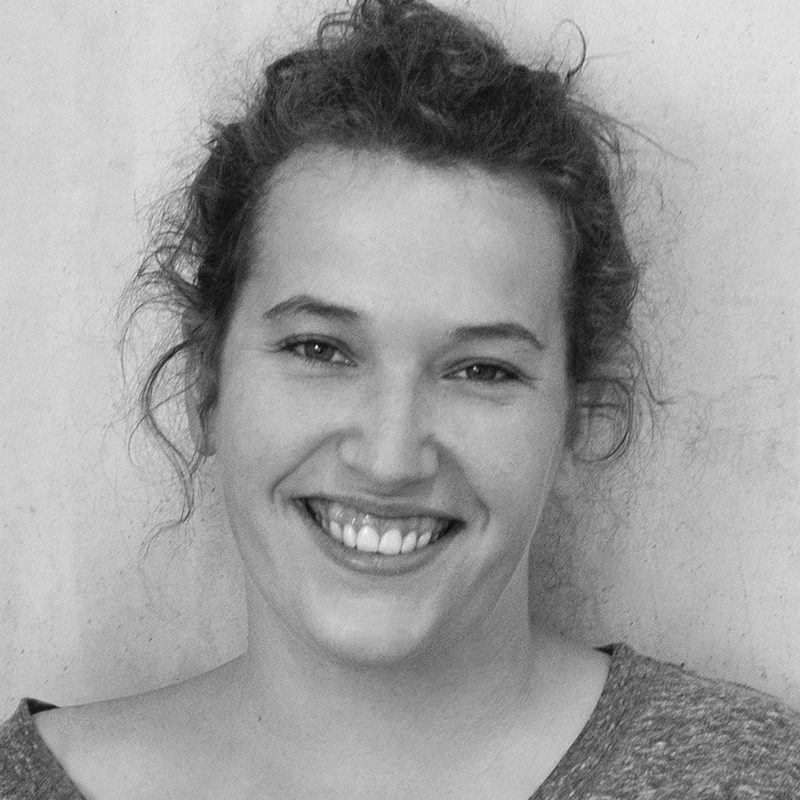 Marie-Noëlle Hébert (Graphic Designer) is specialized in print design and typography. Her personal research practice explores the dialogic function of aesthetic practices and aims to uncover how the language of graphic design can be used to stimulate disciplinary and socio-cultural discourse. In addition to her position at LOKI, she acts as communications coordinator at the Cinema Politica Network, a non-profit committed to exhibiting and supporting independent political documentary across the globe. Marie-Noëlle holds a Master of Design from York University, a BFA in Design Art from Concordia University, as well as a CÉGEP degree in photography. Sophie Lê-Phát Hô (Project Manager) is a cultural organizer who grew up in Montreal / Tiohtià:ke and its suburbs. For more than 15 years, her work has been about experimenting with tactics for fostering intersectional solidarities through anti-racist feminist organizing, publishing, and curating. With a multidisciplinary background managing projects in the grassroots, community, non-profit, academic, public and private sectors, she tends to think about social change through an organizational and interpersonal lens. As the cofounder of the transdisciplinary collective Artivistic, and in all of her different roles, she aims to facilitate the emergence of a critical and creative culture rooted in social justice. KNGFU (Interactive Production Partner) is a multi-platform content producer that LOKI collaborates with on interactive projects of scale. All their projects share common values: a social message, a blend of cultures, and a singular approach to story and treatment. Since its foundation in 2005, the company's work has been dedicated to meaningful new forms of storytelling, partnering locally and internationally with broadcasting platforms, social and cultural institutions, and fellow content producers who are passionate about exploring new narrative spaces and approaches.